Hot Diamonds Passionate Earrings - Rose Gold Plated. 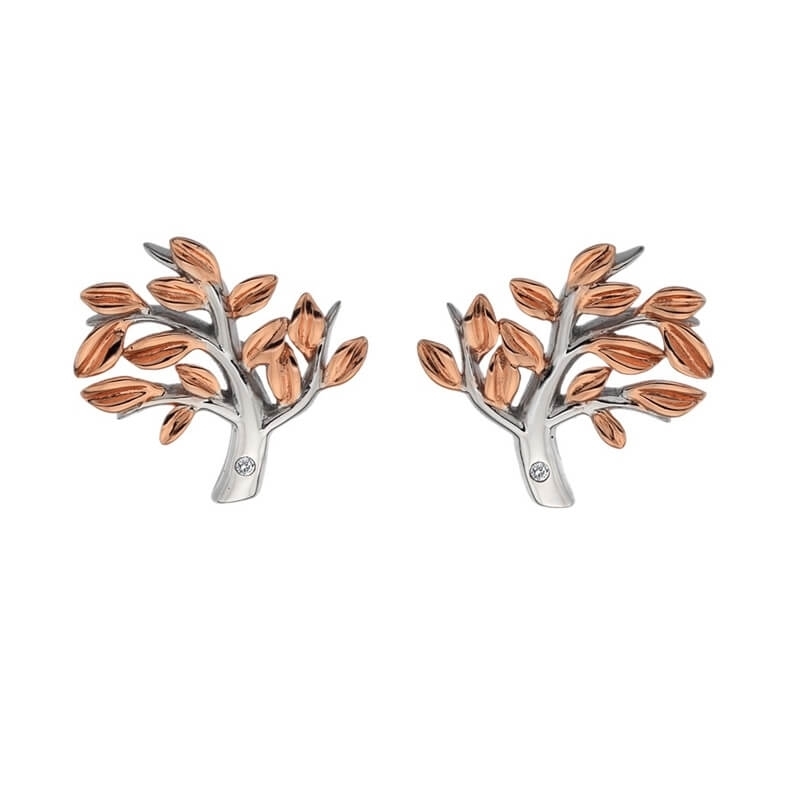 Crafted from rose gold plated 925 sterling silver and set with a real diamond. Presented in luxury gift packaging.